All sexually reproducing organisms face a trade-off in allocating resources between growth and reproduction, and understanding the resolution to this life history trade-offs is a main aim in evolutionary ecology. Malaria parasites face the same trade-off, but their allocation of resources will have implications for disease severity and infectiousness. 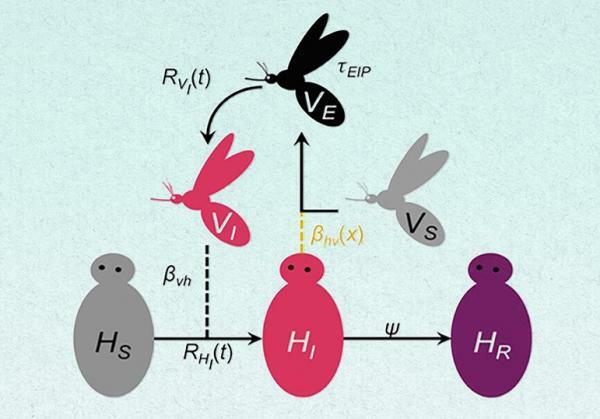 I will discuss how processes acting at different biological scales should shape the evolution of resource allocation in malaria parasites, what this means for clinical and epidemiological outcomes, and the extent to which subtle shifts in parasite life history traits may help them evade the effects of drugs.